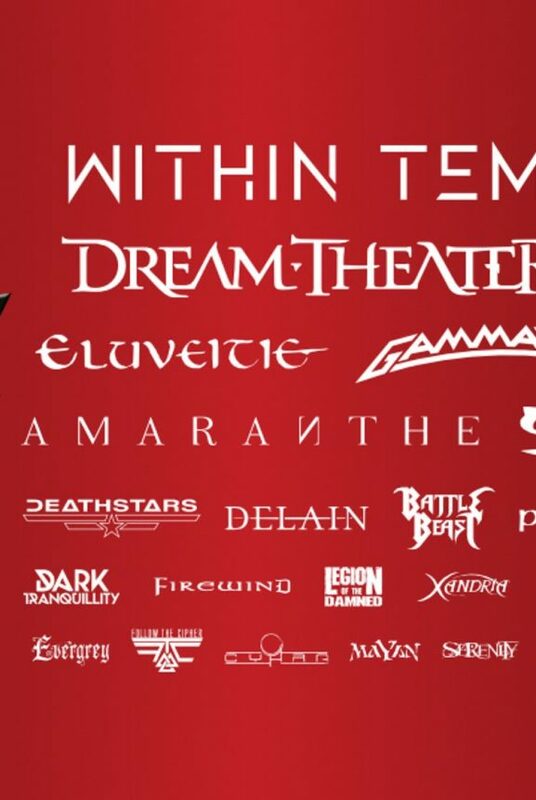 Within Temptation is going to visit many summer festivals in 2019. During their RESIST Live tour, the Dutch rock band now also confirmed their performance at the Dutch Stöppelhaene festival in Raalte, on 29 August 2019. This Dutch festival is a five-day festival in the Dutch town of Raalte. 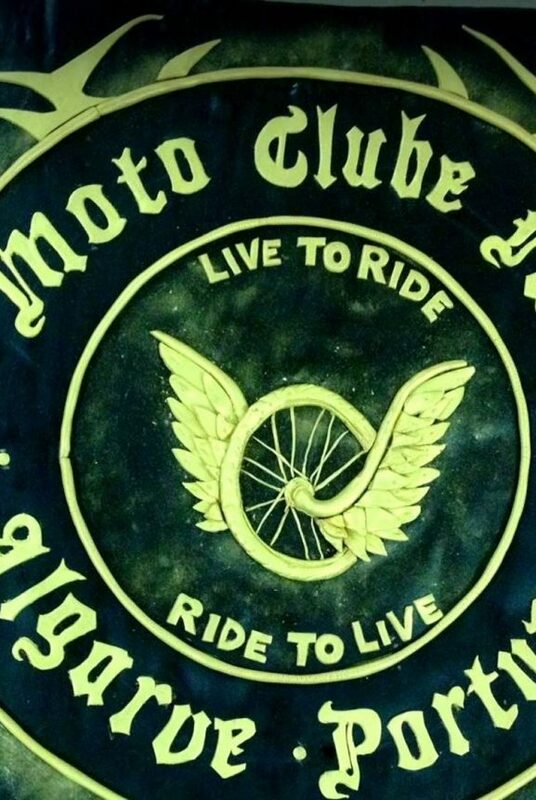 It kicks off on 28 August 2019 and ends late evening on 1 September 2019. 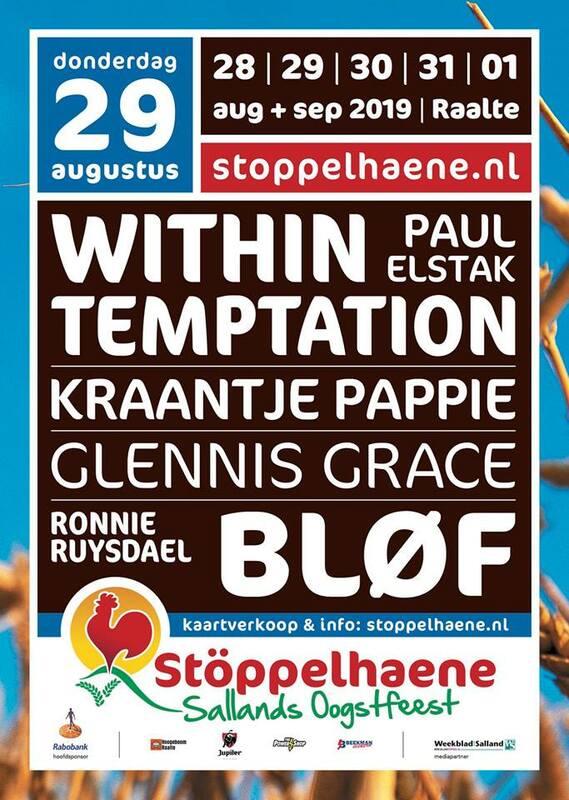 The performance of Within Temptation is not the only big Dutch name to perform on this festival. Big Dutch names as Glennis Grace, Kraantje Pappie, BLØF will perform on this five-day festival as well. These names are the first out of more to follow. Official Stöppelhaene festival poster. Click to enlarge. Their seventh full length studio album was released on 1 February 2019. For this album, Within Temptation signed a new album deal with the German based Vertigo Music, which is part of Universal Music. It’s be their first release through this label. The reason why it took the Dutch rock band 5 years to return back with a new album is known already. Singer-songwriter Sharon den Adel faced a writers block and could not find any new inspiration to continue with Within Temptation. Next to this, her father got very sick and it was time for Sharon to take a break. Now the band is back, and ready to rock. 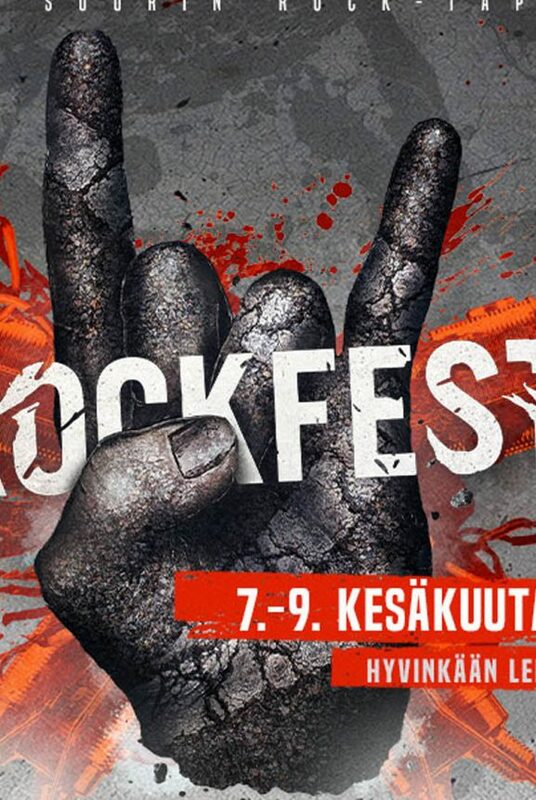 They just returned from their co-headlining tour with Swedish rock band In Flames and looks forward to their busy 2019 Summer Festival Tour. 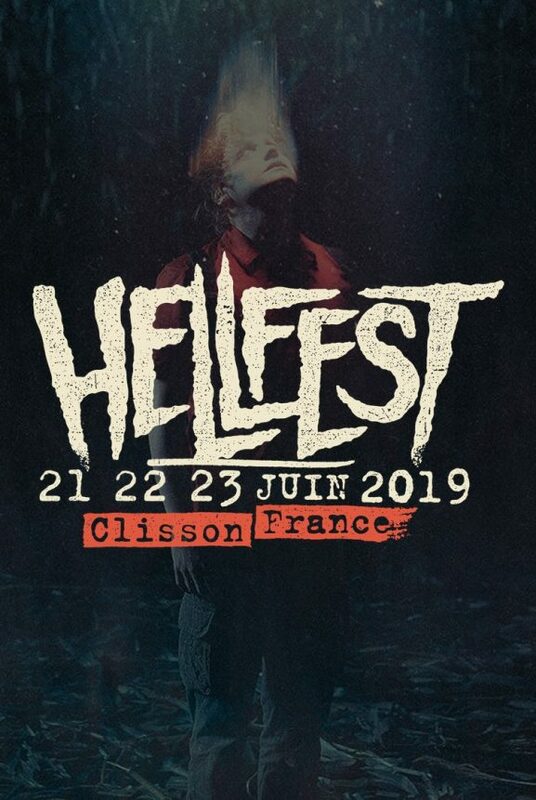 Tickets for the festival will be on sale as of Saturday 23 March 2019, 9AM Central European Time via the official website. Tickets are available as of € 25.00.